Starting your career path with Improve, is your initial step on an incredible voyage. 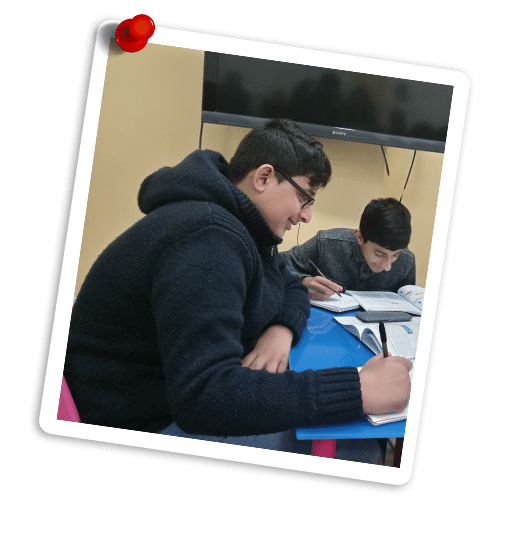 Your role as a tutor is at the heart of Improve and inspiring those young hearts is one of the most joyous experiences you will ever encounter. Must have an A / Grade 7 in English and Maths. Dedicated to bring children’s learning to life, you will begin to unlock those light bulbs every single day, helping children to gain understanding of the topics, encouraging children to ask for help and praise and reward children. You start with training, so you can deploy different learning styles and work to our successful Improve model. Being passionate about teaching and learning, your enthusiasm will drive children’s learning forward to incredible new heights. Whether you help with primary, 11+ or GCSE level, you will play a key role in successfully improving children drastically. At Improve we work as a family, caring for each other, looking out for each other and its important you embrace our visions and values for sitting high standards of teaching and learning. We believe ability can grow and that’s how we work and made so many children succeed in their learning since 2007. “ I am very pleased with our son’s progress. He is clearly benefiting from the excellent teaching style and knowledge from Improve Tuition. The lesson is never rushed and extra time is given without any hesitation, if and when needed. 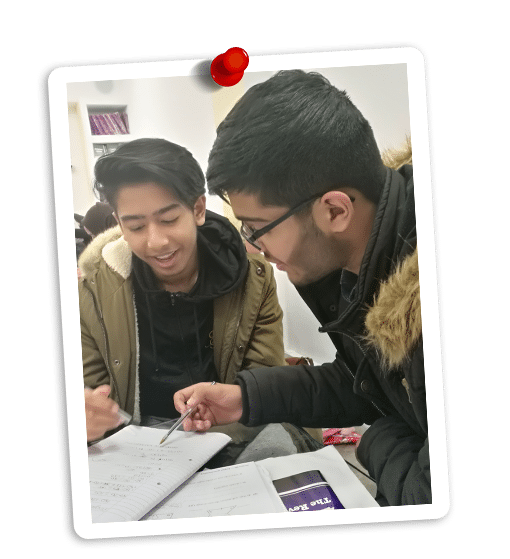 I have found that the tutors clearly understand the needs of my son and have pushed him to achieve the maximum he can, in a very professional, supportive and friendly manner. I feel confident that with the invaluable guidance and encouragement given by Improve Tuition my son will gain excellent results in his exams. We are always growing and have new part time tutor positions starting. All you need to do is let us know your education track record by listing your grades by subject. If you have a strong academic record then we can pursue your application to stage two. If you are successful we will be in touch within 48 hours to move your application to the next stage. © Copyright 2018 Improve Learning. All rights reserved.